More documentation in the virtual library. 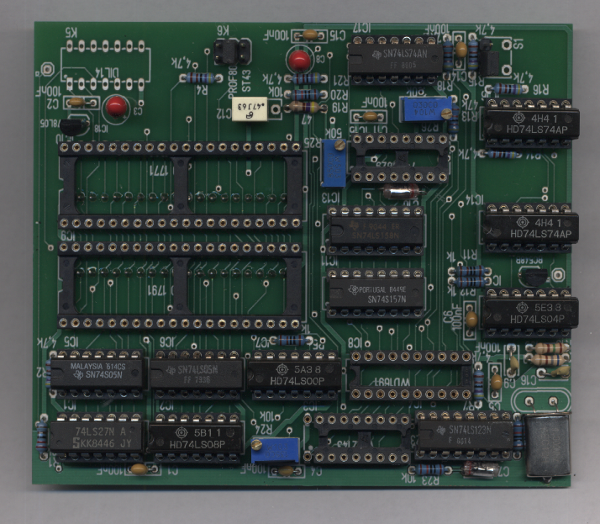 Some time ago Pascal Holdry recreated amongst other TRS-80 related boards the LNDoubler PCB. The files are available from the site of Knut Roll-Lund. 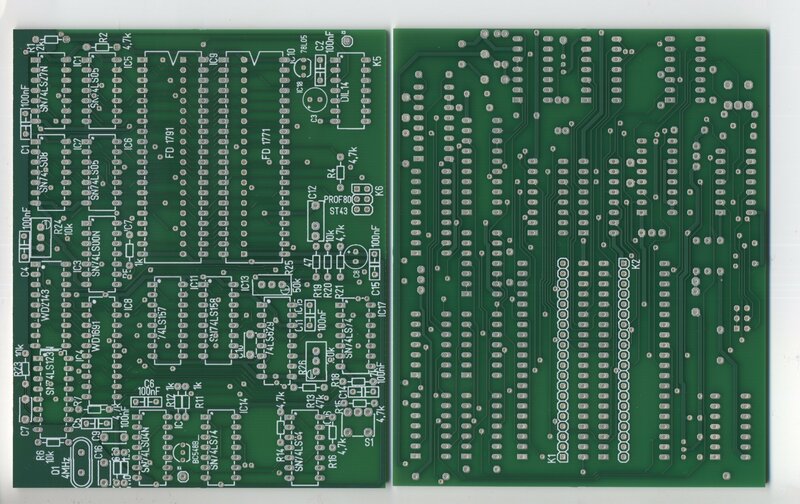 Here the bare board, both sides, as received from PCBTrain, part of Newbury Electronics Limited. 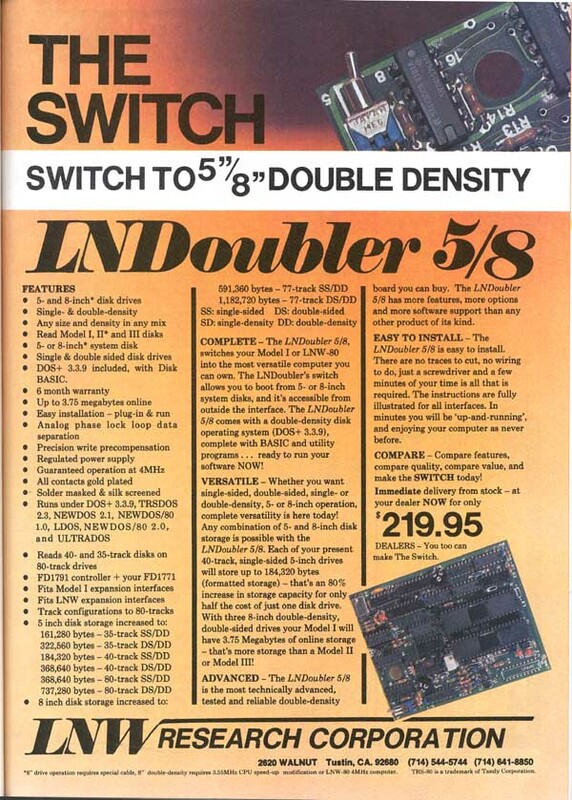 Hopefully in the near future, I will populate at least one board and test it in the LNW80. As the project progresses, more pictures will be added.